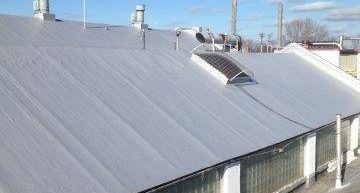 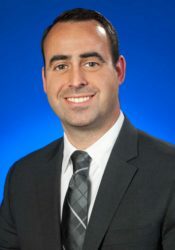 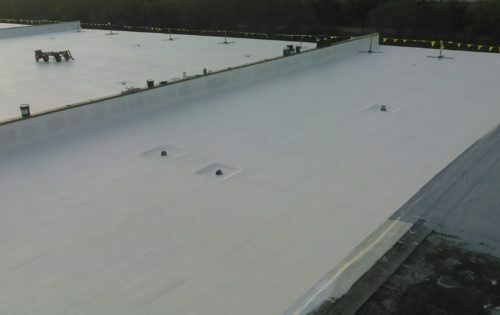 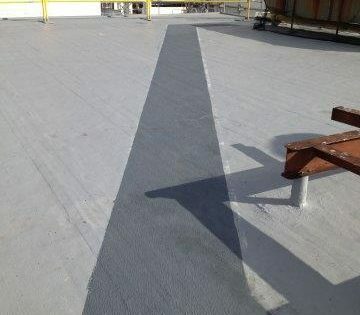 At Simon Roofing, we’re unique in that our services encompass the entire supply chain. 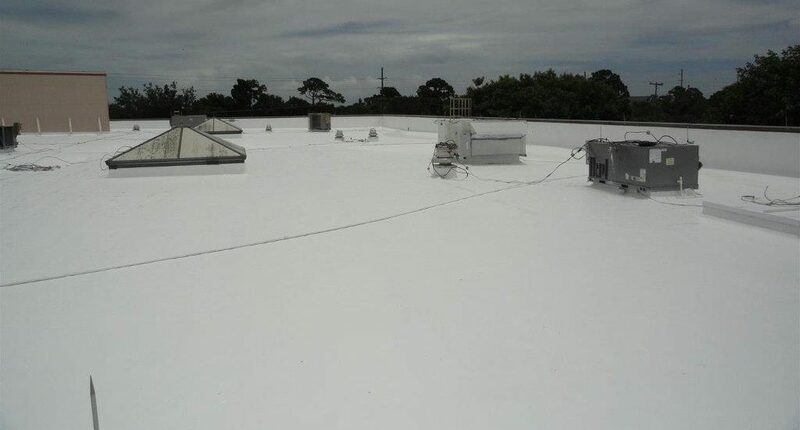 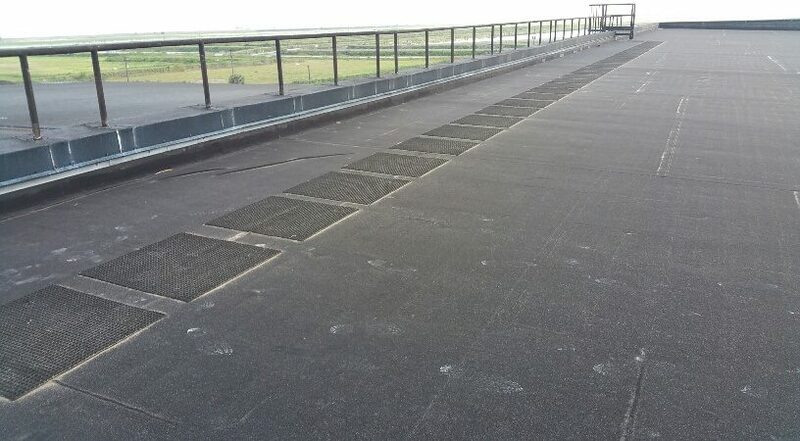 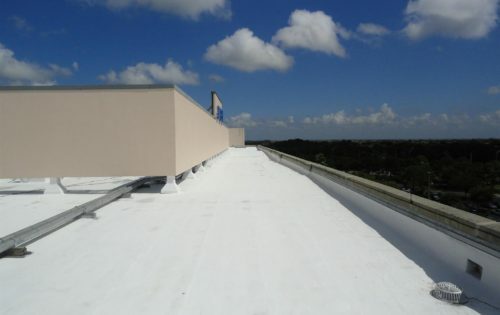 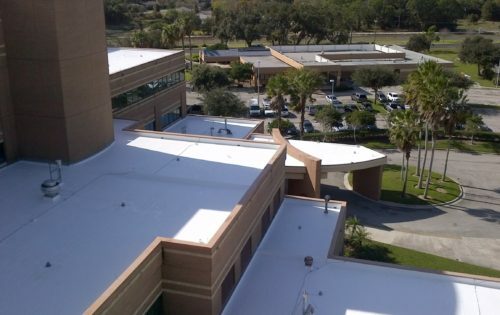 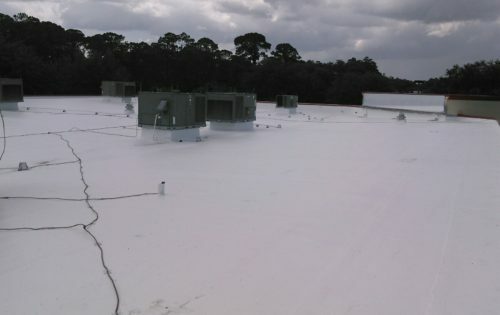 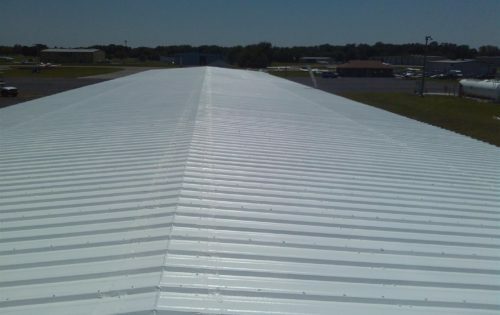 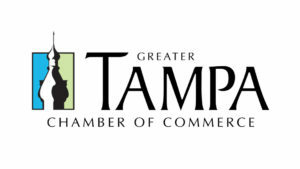 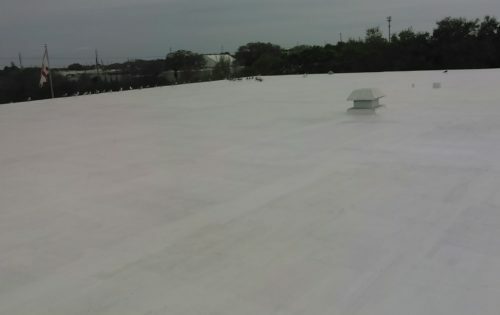 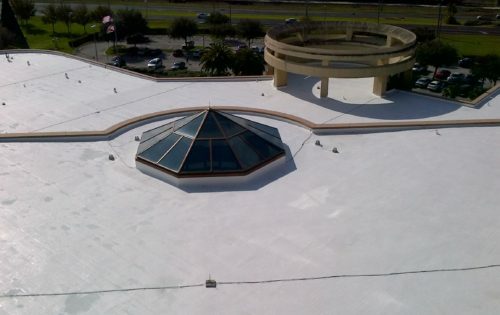 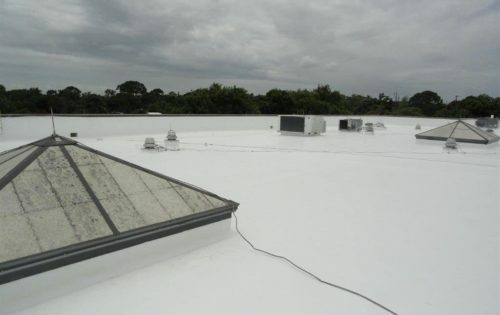 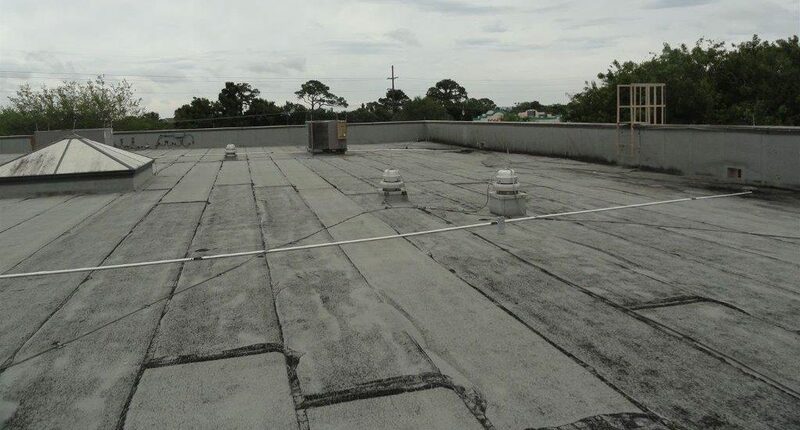 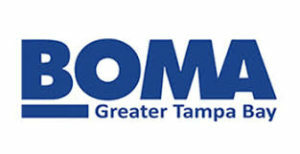 We manufacture our own roofing products AND we use our well-trained Simon Roofing employees located right here in Tampa to do the work. 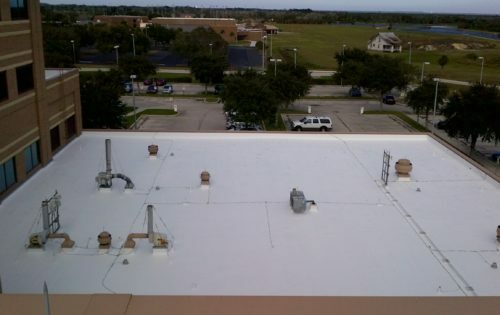 That means we’re held fully accountable for your roof’s performance. 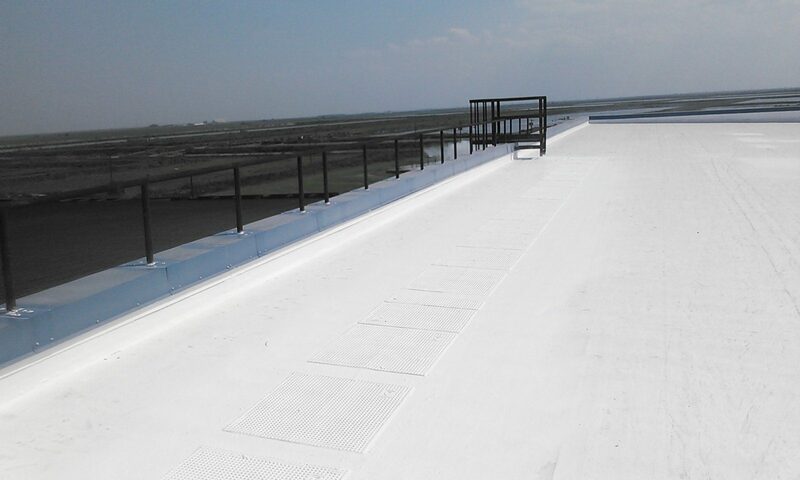 And we back that accountability and confidence in our work with a true warranty. 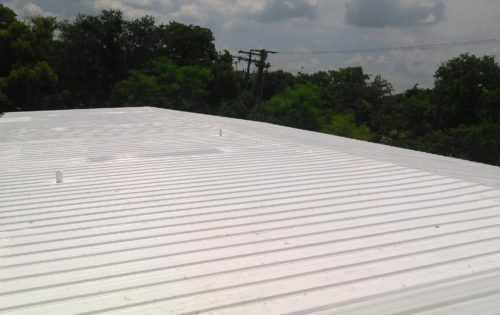 Simply put, if it leaks, we’ll fix it.